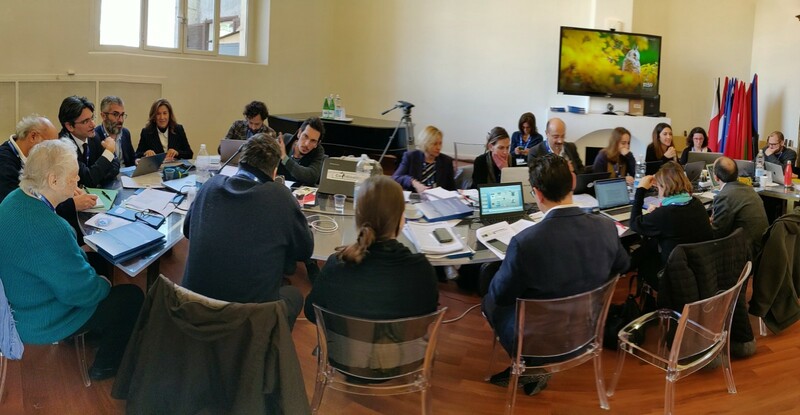 From the 28th to the 30th January, UNINETTUNO hosts the first kick-off meeting of “REBUILD”, a European project in the framework of the Horizon 2020 Program, of which UNINETTUNO is the leading partner. UNINETTUNO joins the “Network of Italian Universities for the Horn of Africa"
UNINETTUNO joins the “Network of the Italian Universities for the Horn of Africa”, wished by the Vice Minister of Foreign Affairs and International Cooperation, Emanuela Del Re, and announced yesterday at the Ministry of Foreign Affairs and International Cooperation. Because of the commitment shown in the achievement of the UN 2030 sustainable development goals, the International Telematic University UNINETTUNO is the only Italian university becoming a member the Universities #JoinTogether Network.